How Do You Build an Emergency Food Supply Kit? Maintaining an emergency water supply for your household should be your first priority. When a storm or disaster strikes, clean drinking water can be in very limited supply. 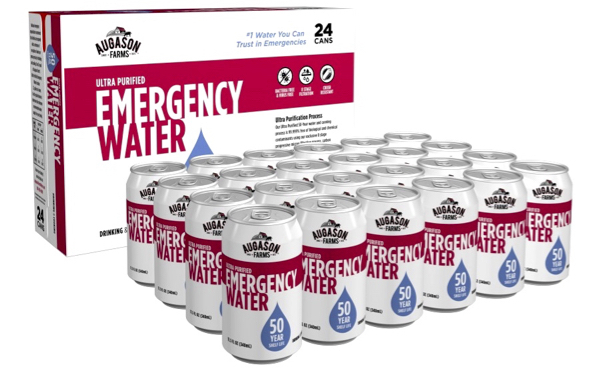 Stocking up on water is easy with this Canned Emergency Water that has a shelf life of 50 years! In an emergency, it can often be very difficult to get to your local grocery store for several days. That’s why its important to stock up on Freeze-Dried Entrées & Meals. 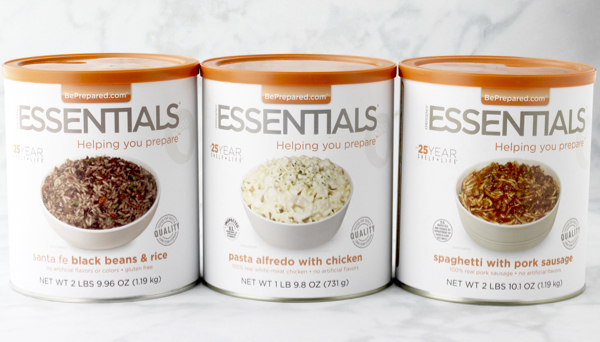 These food canisters have a shelf life of 25 years and offer meals like Pasta Alfredo with Chicken, Lasagna with Meat Sauce, Spaghetti with Pork Sausage, and Chicken Teriyaki. Yum! A warm meal can be a real boost to morale on a tough day. 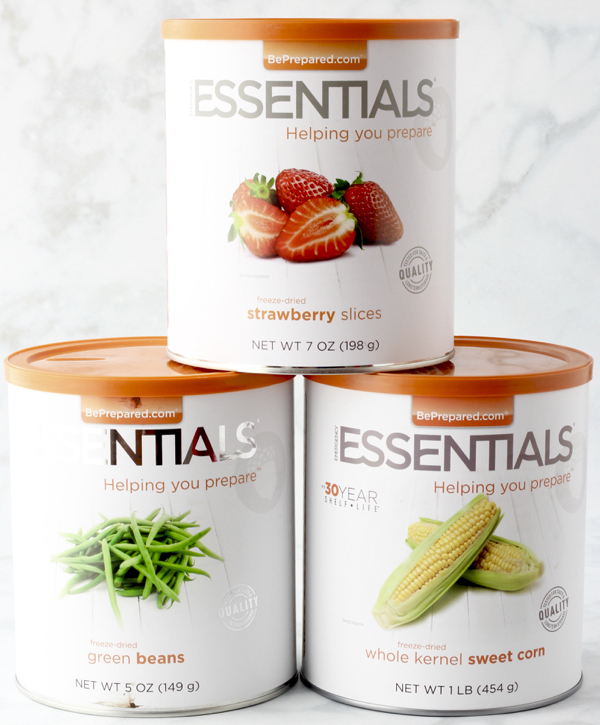 To ramp up the nutrition, it’s a smart idea to supplement your emergency food supply with Freeze-Dried Vegetables. They can be a great source of both nutrition and energy! You can eat these vegetables as a snack or conveniently add them to your favorite recipes. 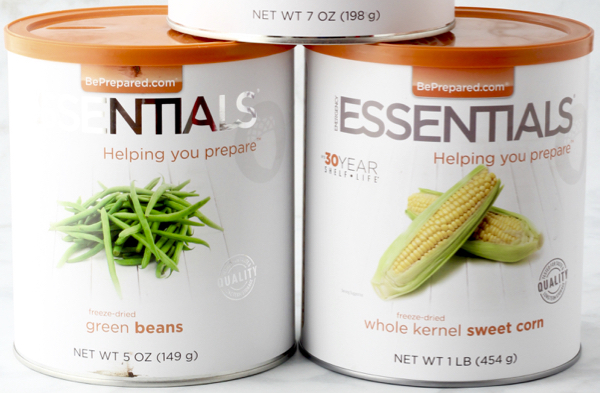 Choose from delicious choices like Whole Kernel Sweet Corn, Green Beans, Freeze Dried Spinach, and mixed Stew Vegetables. 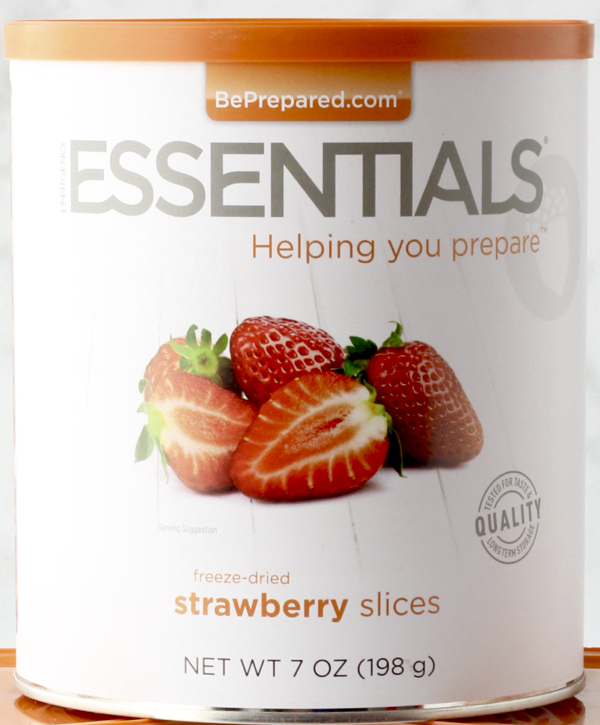 A variety of delicious freeze-dried fruits are an essential part of your emergency food stash. When you’re in a survival situation, it is important to have access to healthy foods with good sources of vitamins and minerals. Dehydrated and freeze-dried fruits are full of nutrients and can provide you with a welcome boost of energy. Check out this huge selection of delicious Freeze-Dried Fruits! 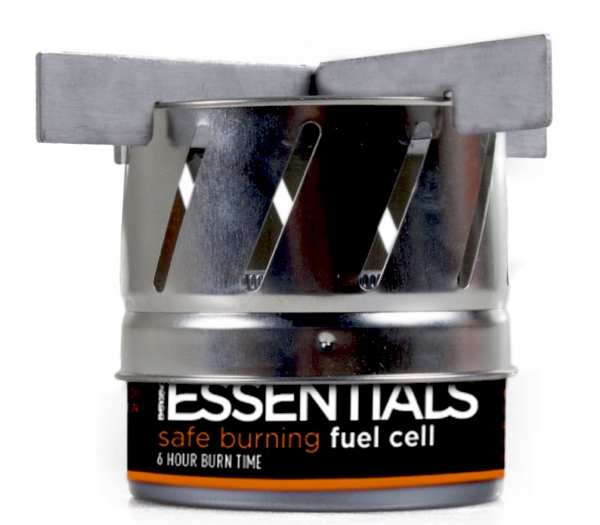 This Mini Propane Stove will let you keep cooking even after the power goes out. Nothing beats a hot delicious meal, no matter the circumstances! So what are you waiting for? 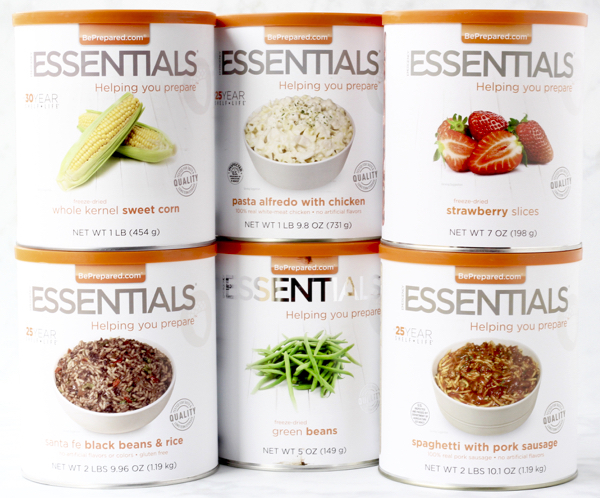 Start building your emergency food supply today! Find more Emergency Food Storage Ideas HERE.